The 1960s, ‘70s, and ‘80s were a period of great cultural, political, economic and technological change in the United States. Artists recognized the power their work could have to raise public awareness of social and political issues, and to effect change. Many women artists challenged mainstream modernism in ways that precipitated fundamental changes in the art world and beyond. Their stories, especially those of Midwestern female artists, are still not well documented or widely known. The 2017 Midwest Women Artists Symposium, Transforming Culture and Society: Midwest Women Artists, 1960s-1980s, explores the social issues and subject matter that Midwestern women artists of the period addressed in their work, as well as their impact on their communities through the organizations they formed to exhibit and promote their creative activities. 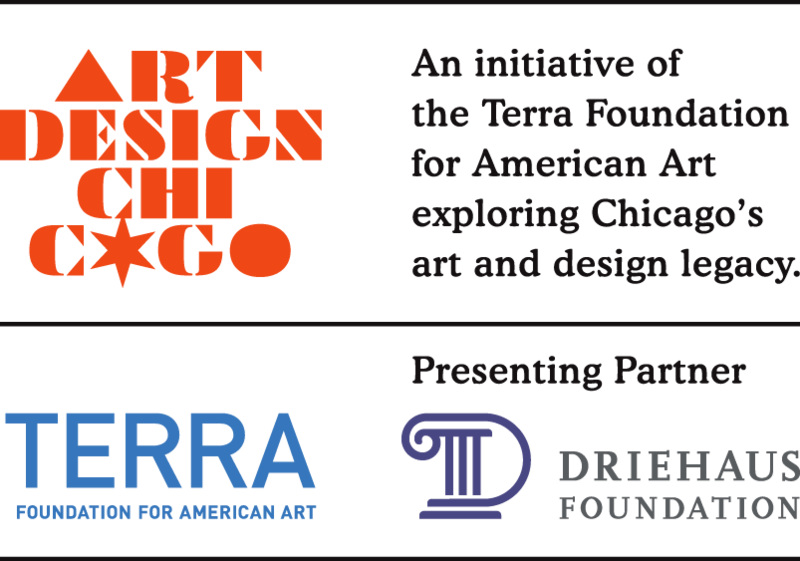 This symposium is presented as part of Art Design Chicago, an exploration of Chicago’s art and design legacy, an initiative of the Terra Foundation for American Art with presenting partner The Richard H. Driehaus Foundation.